This resource is being developed. Please check back with us. 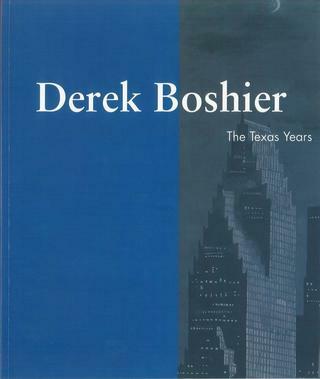 Derek Boshier: The Texas Years is organized by Lynn M. Herbert and Marti Mayo.